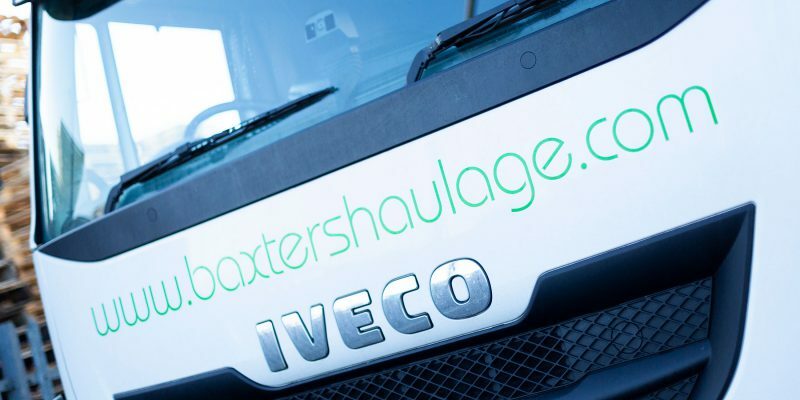 Through professional fleet maintenance, we ensure our vehicles are safe and reliable when out on the road. 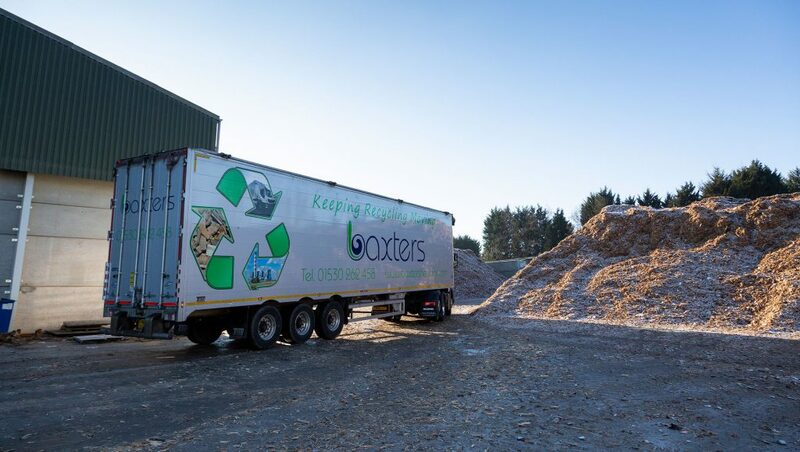 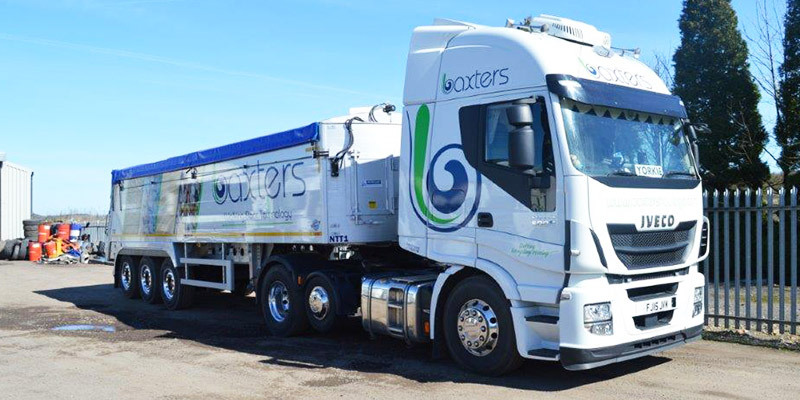 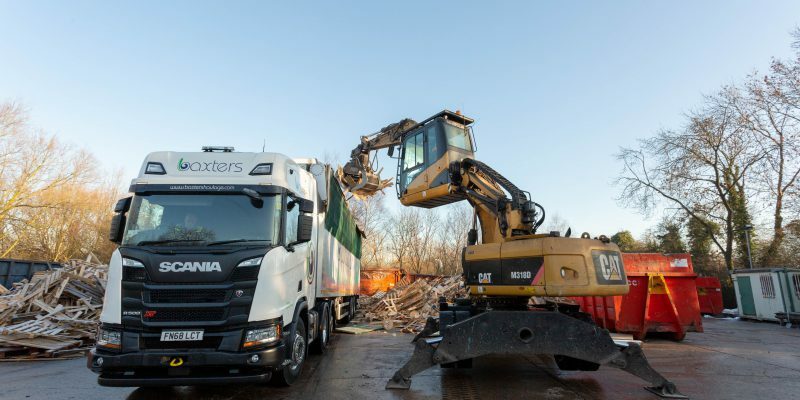 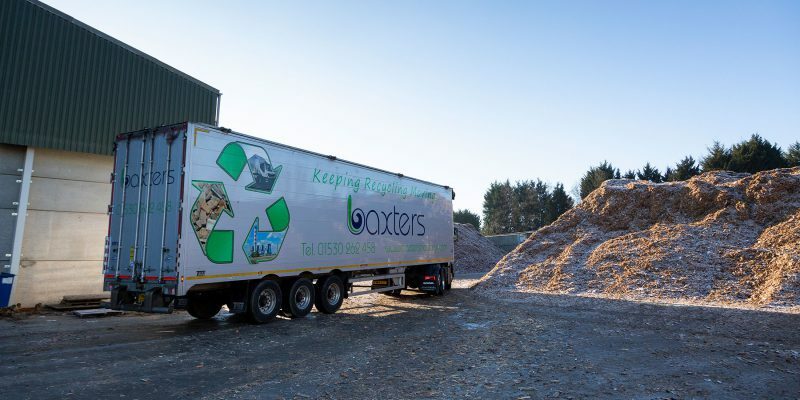 At Baxter’s Haulage, we have the expertise and knowledge to carry out specialist trailer fleet maintenance and keep our team on the road serving you. 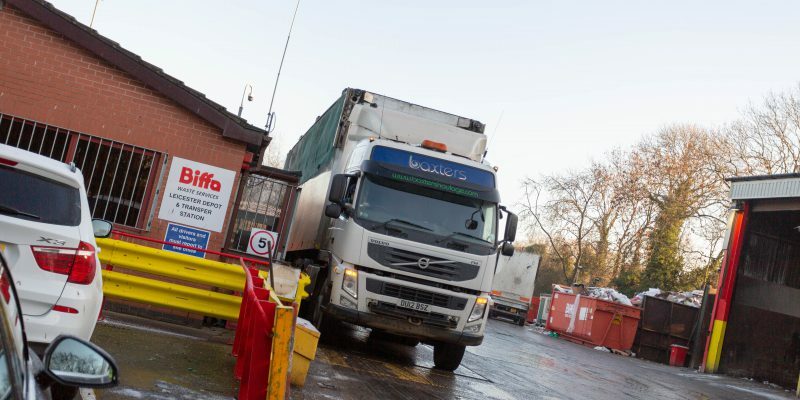 Our time as a leading, FORS accredited haulage company for Leicestershire and the surrounding regions, means we know how important our fleet is. 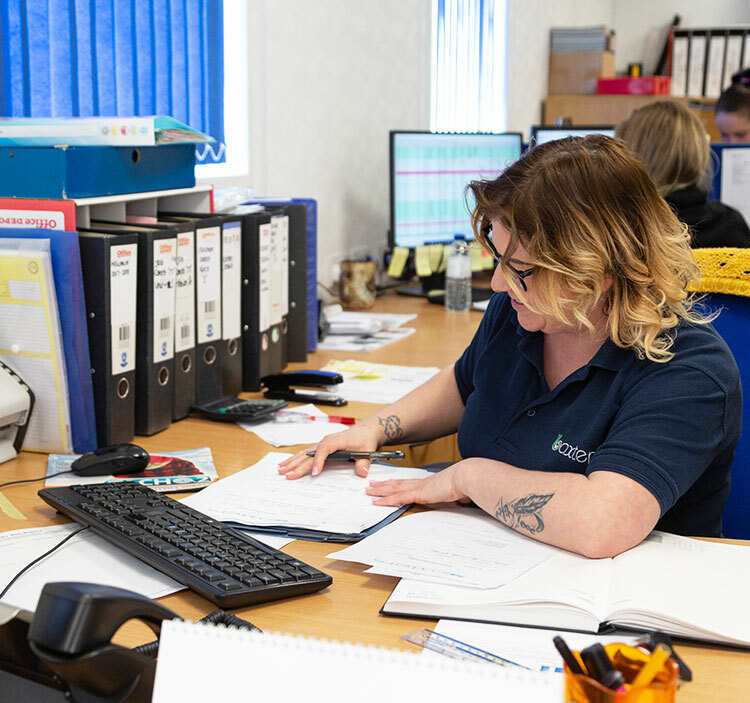 Through regular maintenance, we spot faults before they become major issues and provide preemptive work which keeps our fleet in top condition for a reliable haulage service. 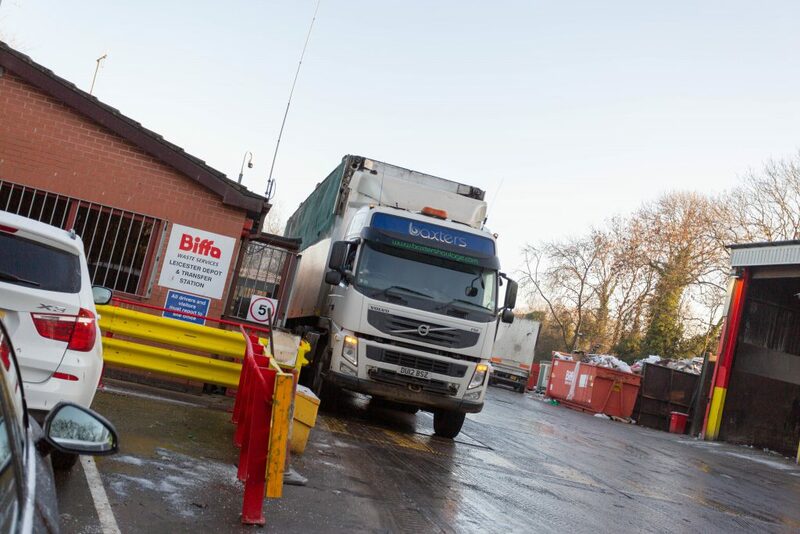 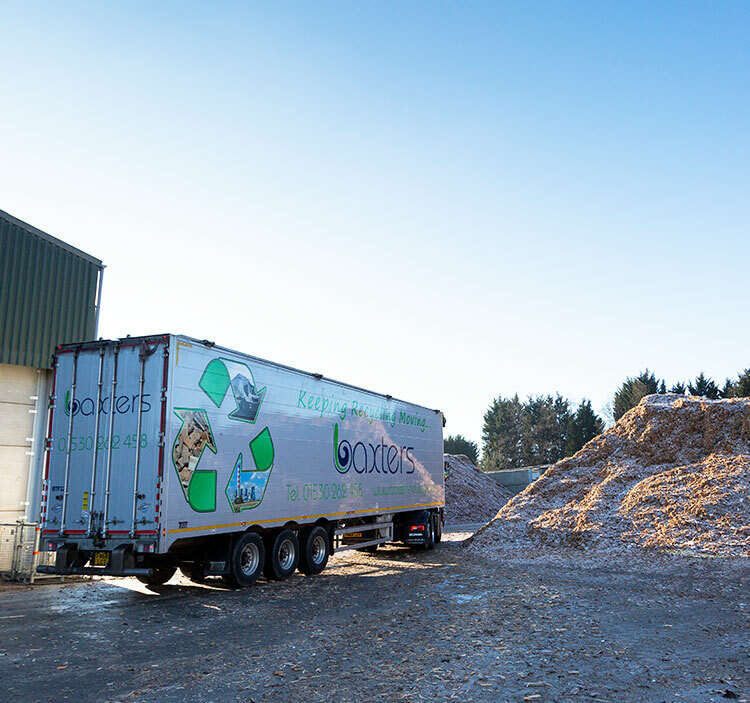 Working since 1994, our family-run company has continuously grown to develop a greater understanding of haulage and specialist fleet knowledge, which means you can rely on us when it comes to fulfilling your haulage requirements to any outlet in the UK. 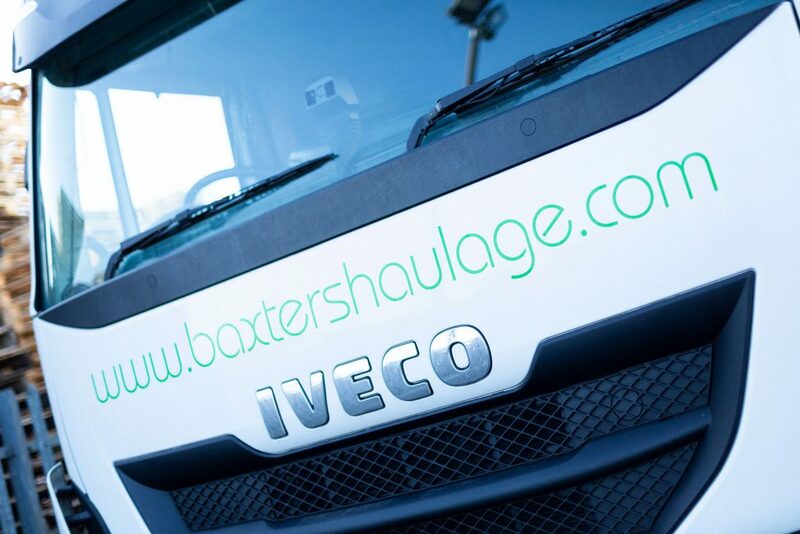 For more information on our trailer fleet, get in touch with our professional team today.